According to Hengqin New District Administrative Committee, Hengqin Station will open this year, seamlessly linking the city with Macau Light Rail once the latter begins, currently slated for 2019. 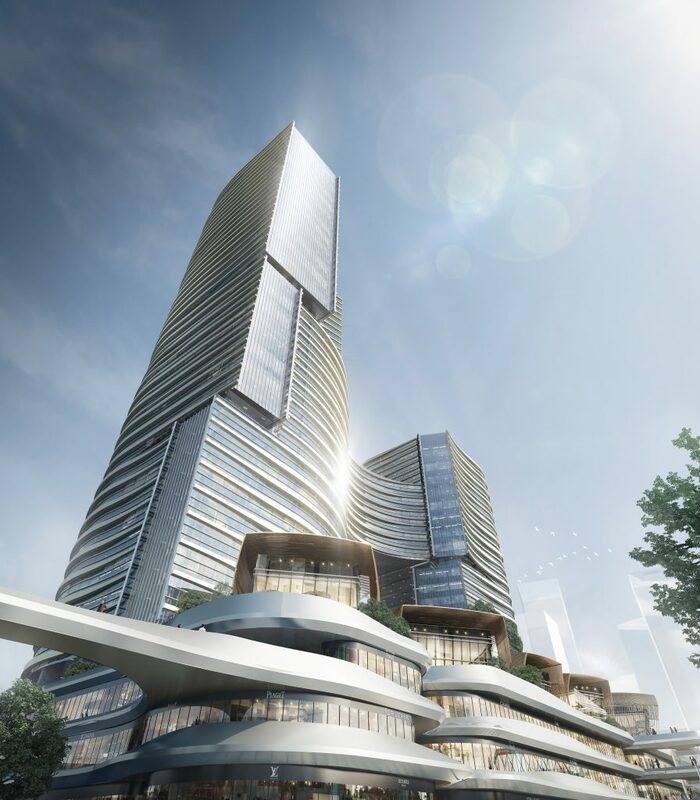 The second largest underground station in the country, the construction of Hengqin Station has proved challenging given the area’s geological complexity and the fact that the station’s large body mass will be surrounded by skyscrapers. 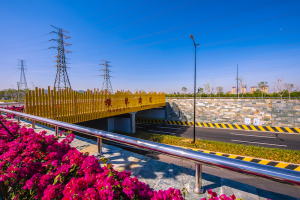 The station, adjoining Hengqin Campus of the University of Macau, is a grand-scale project with total length of 760 meters and width of 44 meters. 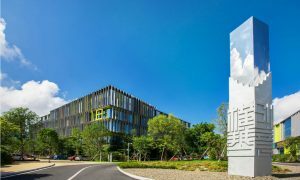 Equipped with seven ventilation pavilions and 29 entrances and exits, the facility is expected to become the command and transfer nucleus linking the Zhuhai and Macau transport networks in future. 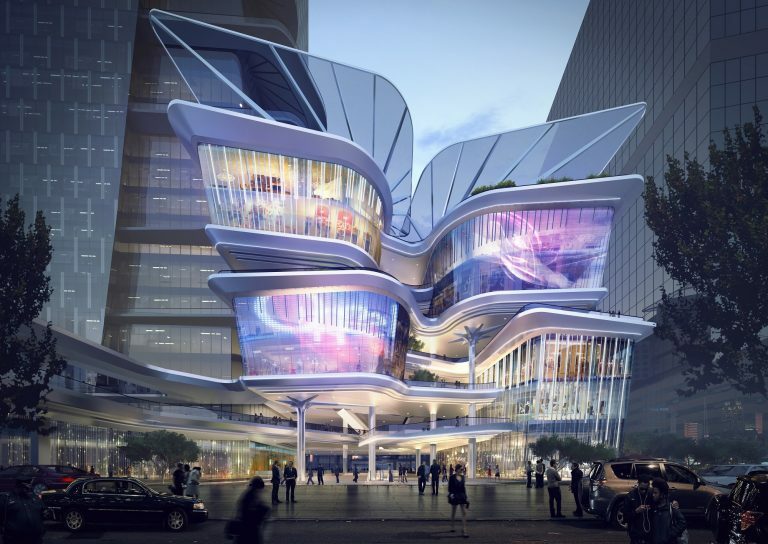 Connections to surrounding underground shopping malls will make it a new shopping hub as well. The Macau Light Rail will extend into Hengqin Port to link with Guangzhou-Zhuhai Intercity MRT at Hengqin Station.The straight-line distance between the two platforms is only three meters. 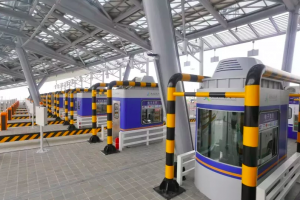 The transportation infrastructure calls for a convenient vertical traffic system, which is to connect the underground hub’s comprehensive Transfer Hall and the exit-entry passenger Inspection Hall on the second floor. 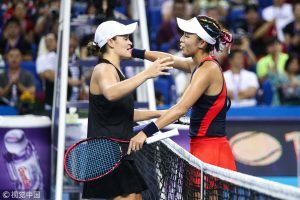 Passengers traveling between the Chinese mainland and Macau are to experience seamless transport services with a speedy customs clearance. 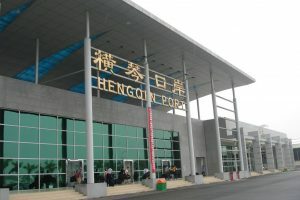 Hengqin is now the only 24-hour border-crossing port in Zhuhai. 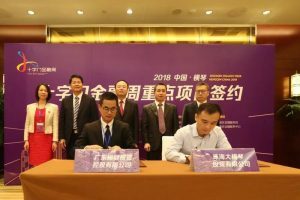 By simplifying the border crossing process for Macau and Hong Kong residents, with “One Inspection for Two Places” to be implemented in the future, living and business in Hengqin and Macau will gradually integrate. The Hengqin government says that, the Hengqin-Gongbei Intercity MRT line will be operated as a public transport service with four carriages per train and a departure interval of just 10 minutes between each train. Passengers of Guangzhou-Zhuhai Intercity MRT can make seamless transfers at Zhuhai Railway Station, for example to Macau, Zhuhai airport and Hengqin. According to the Zhuhai Government, work on the first phase of the Guangzhou-Zhuhai Intercity MRT Extension Line from Gongbei to Hengqin began in 2014 and is expected to meet acceptance requirements later this year. The second phase, Hengqin to Zhuhai Airport, will run southwest with a total length of 22.80 kilometers. 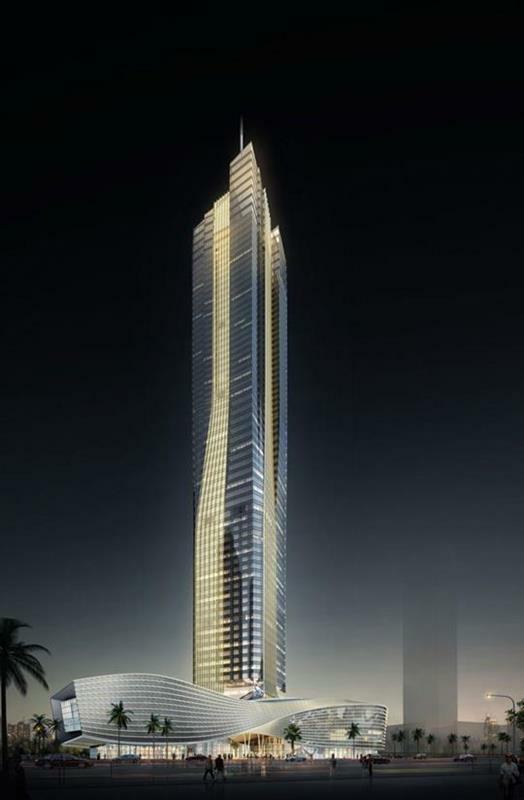 It is expected to be completed by 2022. 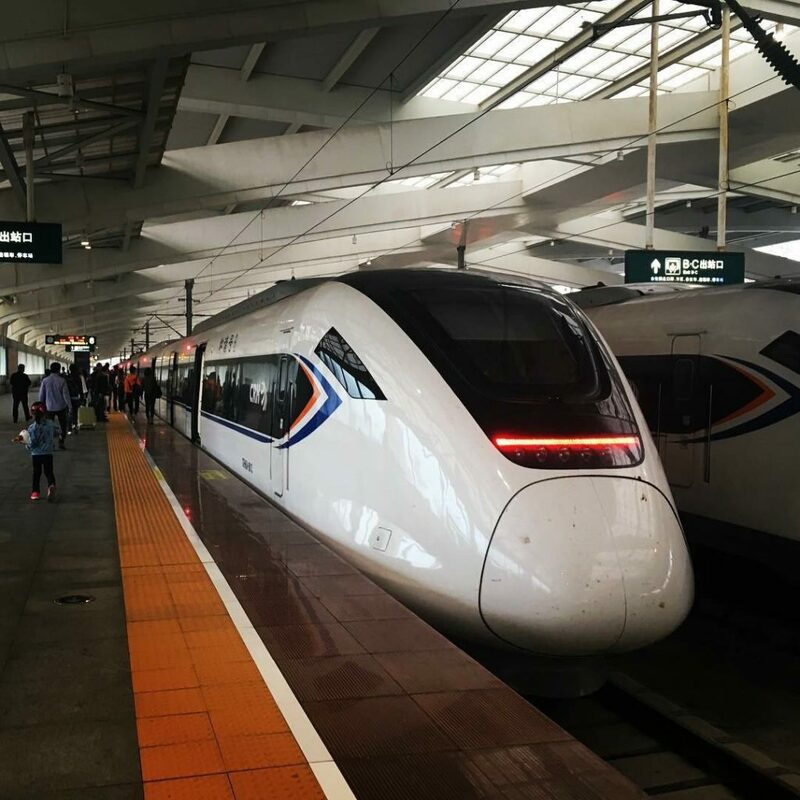 The highest speed achievable on the line, is expected to be 200km/h with a trip from Gongbei to Chimelong taking only five minutes. Residents of Macau, Hong Kong and Taiwan alongside foreigners who need to enter Hengqin for business, visits, trade or tourism can apply for port visas from the administration. 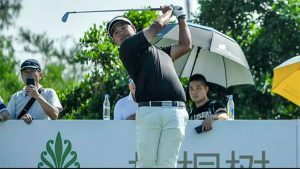 The Zhuhai Championship, part of the 2018 PGA Tour Series-China, was completed at Hengqin’s Orient Golf Club on Sunday with American Kevin Techakanokboon winning his first professional title. 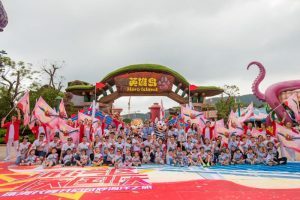 Two additional roller coasters and a tower-based amusement ride have begun soft operations at the theme entertainment zone of Hero Island at Chimelong International Ocean Tourist Resort in Hengqin. 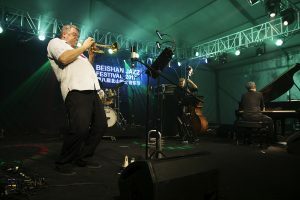 With the theme of “Amour”, the Beishan Jazz Festival 2018 will conduct its first performances at Central Plaza of Inno Valley HQ on 12 and 13 October before returning to Beishan Village on 14 October.